Did you know that proper breathing and movement is very important to your health? You certainly know it and you hear it today very often anywhere in the ordinary life. But how do you know which movement is the most correct for your health to be full-valued and you will feel healthy and vital? 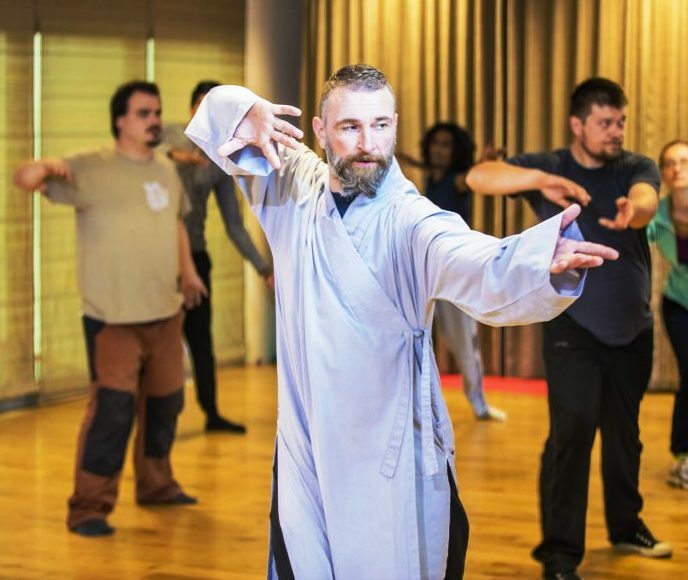 At our regular training, you will be familiar with the technique and effects of the ancient exercise of Taoist Shaolin monks QiGong and TaiJiQuan. Training takes place either outdoors in nature or inside (depending on the weather). During the training, blood flow is improved, blood and organs are oxygenated and physically feel much healthier and more vital. That’s not all, our clients confirm that they feel happier and see a younger reflection of them self in the mirror. If you’re into evolving your body, mind and spirit with thought and care, Iveta and I have some great news for you. 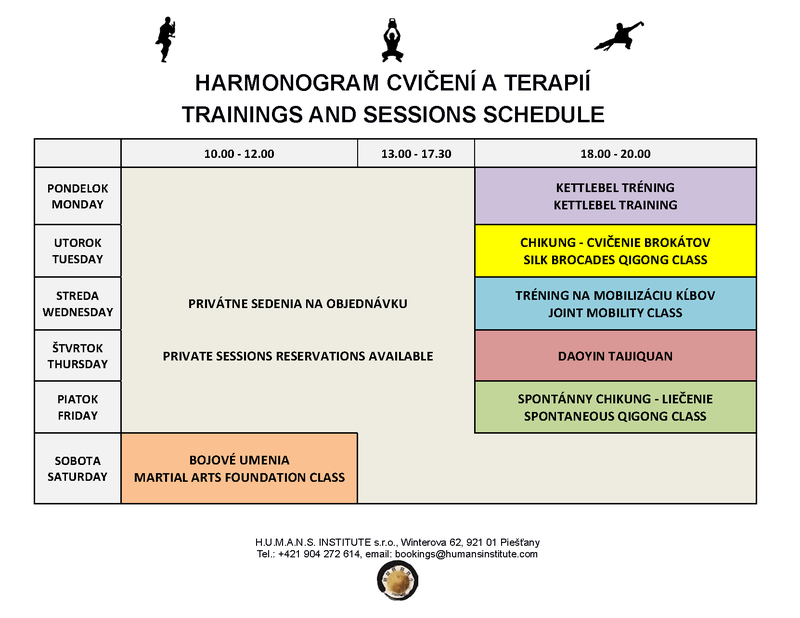 You should know that my experiences as an athlete, sports therapist, massage therapist, personal trainer, exercise specialist, TaiJiQuan teacher, QiGong teacher and Daoist Medicine practitioner have all been merging to formulate a special series of ongoing classes at H.U.M.A.N.S. Institute that will change your body shape, increase your natural life expectancy and open your mind forever. TaiJi’s 5 essences live and breathe in everything you do as a human being and many of the ‘theories’ I’ve been studying are now proven mathematical and scientific fact. When you ‘get’ this, you’ll realise that all the classes complement each other perfectly. I’ll be teaching each and every class because I’ve had some time off from “bitter training” and, just like you, I want to get myself in shape physically and mentally as fast as possible so that I can continue to improve in what I do and what I teach. An education in physical culture never ends. Nothing is included in the classes by accident and everything has a distinct purpose: to improve your enjoyment and quality of life. Our programme of live weekly classes is now available for you at H.U.M.A.N.S. Institute in the centre of Piešťany. There is plenty to choose from. Whether you want to get stronger, faster, more flexible, become aware of your movements or be able to defend yourself effectively, there’s something for everyone. Space is limited so please remember to book to avoid disappointment. The huge locks on city gates were used to train extraordinarily strong and durable men and women in Ancient China using powerful dynamic movements. It’s a skill that’s existed for more than 2000 years. Used by monks and Hung Gar Kung Fu stylists, it’s renown as one of the legendary “72 Arts of ShaoLin”. The Russian version took the corners off and cast it in iron, making it safer and more versatile. Officially named as a “kettlebell” in a dictionary around 1710. 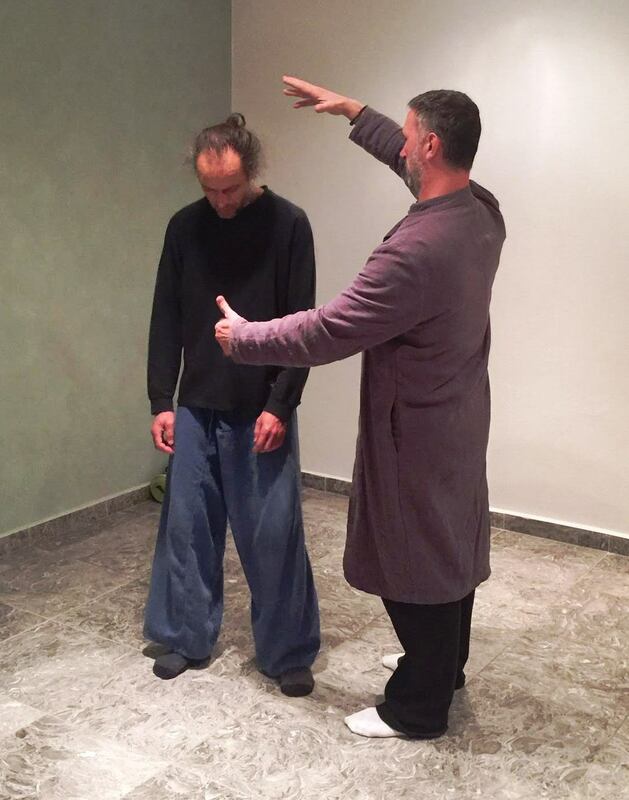 Breathe, relax and experience the surge of calm vitality a detailed QiGong class brings you. This is where you get in touch with the flow of energy in your body. Learn how to control and develop your innate abilities and develop your senses. 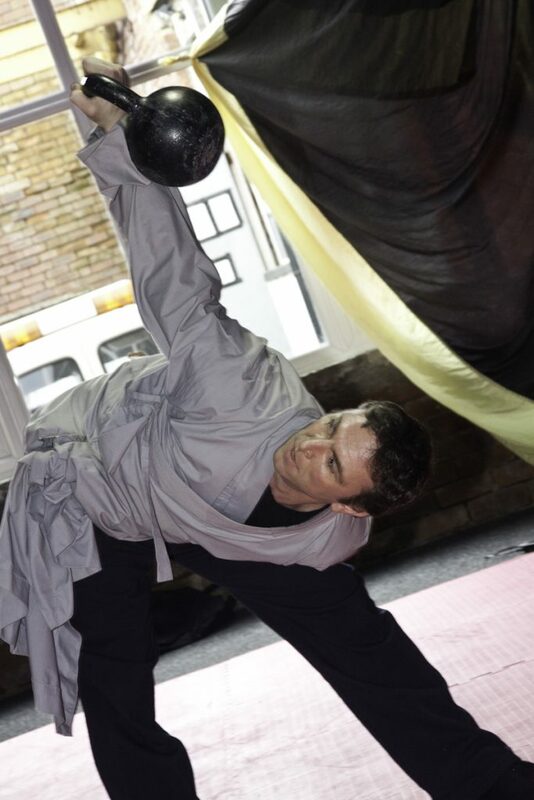 You’ll practice a ShaoLin set developed through the research of Dr. Y.K. Leung PhD. Think of a range of motion in any joint in your body and this is where you’ll get to use it. If your joints are stiff, if you have pain or if you simply want to improve your functional flexibility, this class is for you. As the classes develop, they are tailored to the requirements of each participant with progressions and regressions to help you continually improve in every exercise. 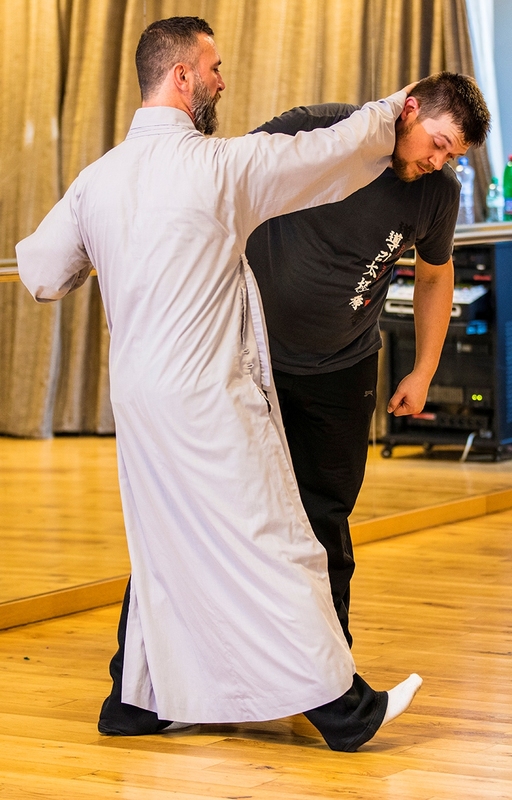 During the hours of DaoYin TaiJiQuan you will be connected with the wisdom of ancient sages. 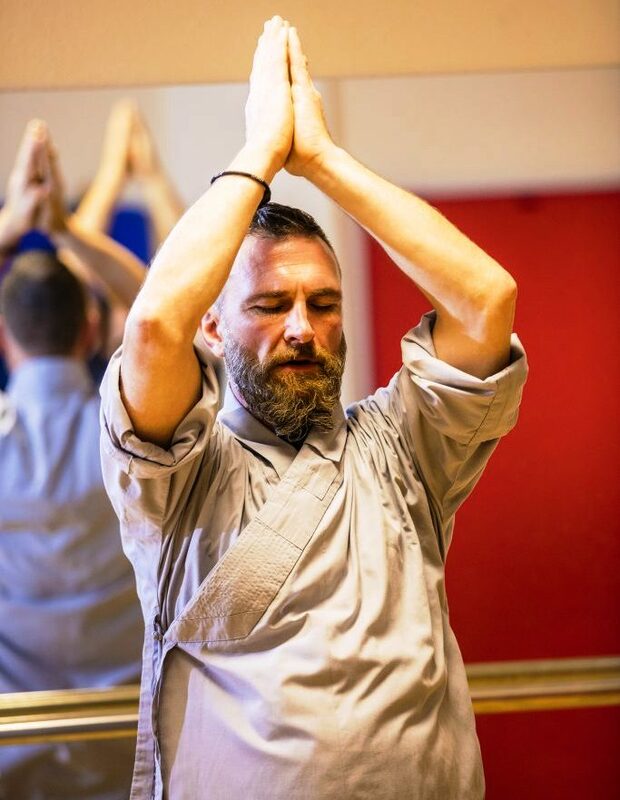 to create relaxed, charming, healing, combat movements. Challenging questions are always welcome and will be answered as completely as possible. The perfect harmony of clear mind and body promotes perfect health.This hour of healing examines what is probably the oldest form of healing in human experience, giving your body permission to make it healthy and whole. No theories and know-how in the world will allow you to leave the fight as a winner if you do not practice and do not train regularly. In today’s long-awaited modern times, there is a time of short and drilled footwork at home, biomechanics and reaction times can be lengthy and increasingly difficult to look for their application. Join us for training to get involved with the moments we know about the strengths or weaknesses of the human body.